One of the most traditional and anticipated events of the São Paulo International Film Festival, the outdoor screening at Ibirapuera Park will take place on Saturday, October 27th, at 7 pm. The film chosen for this 42nd edition is the German silent feature Pandora’s Box (1928), directed by Georg Wilhelm Pabst. The screening will be accompanied by live music performed by the Jazz Symphonic Orchestra and conducted by Fábio Prado. The event will take place outside Auditório Ibirapuera, as have past editions, which screened films such as Nosferatu, in 2012, Nathan, The Wise, in 2013, The Circus, in 2014, My Best Girl, in 2015, The General, in 2016, and Safety Last!, in 2017. Pandora’s Box tells the story of Lulu (Louise Brooks), a young dancer who becomes involved with Dr. Schön, a rich newspaper owner. When the doctor`s fiancé catches him with Lulu and calls off the wedding, he decides to marry the dancer instead. In a jealous rage, Dr. Schön tries to kill Lulu, but the girl escapes and, acting in self-defence, ends up killing him. Charged with murder, she runs away with her husband’s son, who is also in love with her, and the two become involved in a game of seduction, escapes, and sexual exploitation. The director of Pandora’s Box, Georg Wilhelm Pabst was born in 1885 in the former Austro-Hungarian Empire, currently the Czech Republic. A renowned filmmaker from the silent era, he directed his first feature, The Treasure, in 1923, and about thirty others throughout his career. This year, the screenings promoted by the 42nd Mostra at the free span of MASP, the São Paulo Museum of Art, include Brazilian and foreign titles, both classic and contemporary. These special and free screenings at the septuagenarian building conceived by Lina Bo Bardi will take place between October 23rd and October 27th. The free span selection contains five films, including copies of Matar ou Correr (1954), by Carlos Manga, and Ópera do Malandro (1986), by Ruy Guerra, from the collection of the Brazilian Cinematheque. 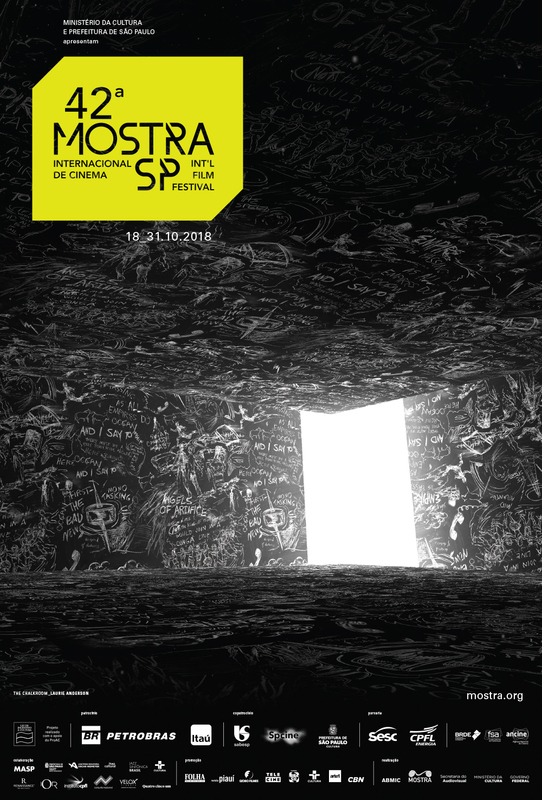 It also includes screenings of A Hidden Life (2011), by Suzana Amaral, and As Canções (2011), by Eduardo Coutinho. The fifth title is Invictus (2009), by Clint Eastwood, part of a special programming that celebrates the centenary of Nelson Mandela`s birth. The film portrays how the South-African president used the 1995 Rugby World Cup, the first hosted by the country, to unite a population divided by the racial segregation regime known as apartheid. In As Canções, a documentary by Coutinho, men and women talk about the songs that marked their lives. In A Hidden Life, director Suzana Amaral shows the obstacles faced by a young woman as she moves from a rural environment to the city. In Matar ou Correr, a small western town is terrorised by a bandit until outsiders Kid Bolha and Cisco Kada arrive to confront him. Finally, Ópera do Malandro, which is set in 1940’s Rio de Janeiro and based on the homonymous musical by singer and songwriter Chico Buarque, tells the story of a popular and stylish crook who exploits a cabaret singer and makes a living out of small scams.